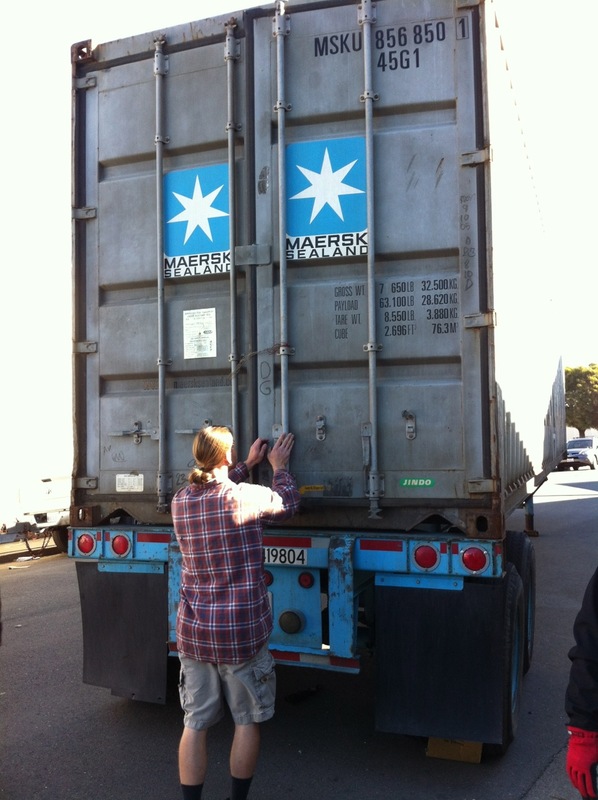 We are happy to report that container #14 arrived in Maseru safe and sound. 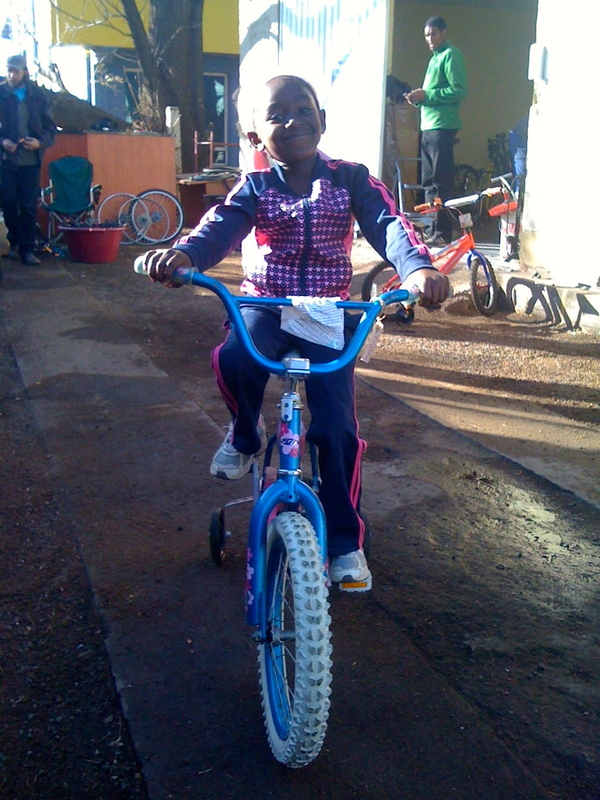 Check out Simphiwe, overjoyed with her new bicycle kindly donated by Robert B Morms. 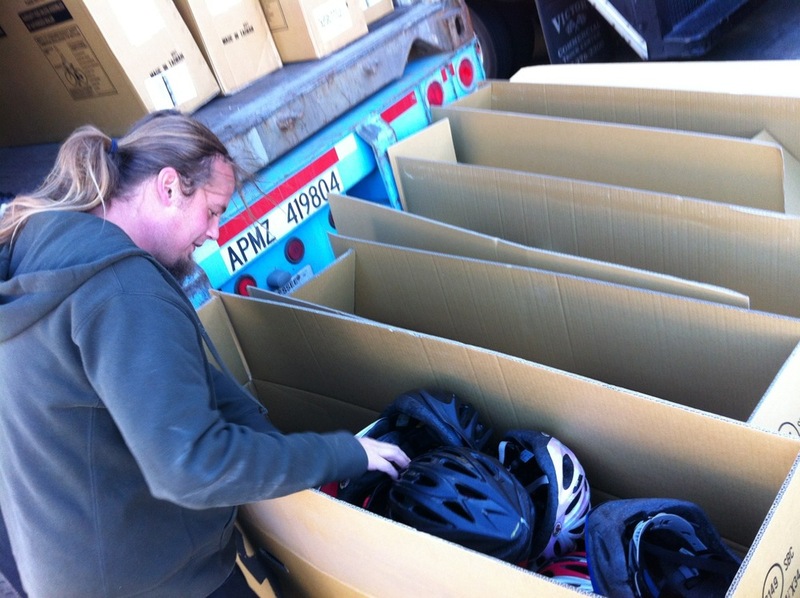 Thank you, Robert, and thanks to all of our bicycle donors out there! There will be plenty more containers to fill in the future, so if you have a bicycle in need of some love and attention, roll it out to one of our locations for a new life in sunny Africa. It will be appreciated. 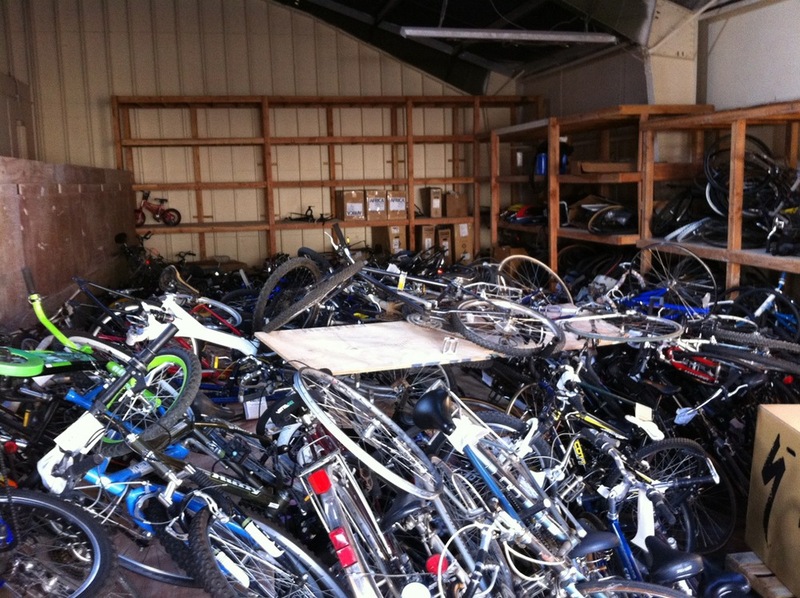 Spare Some Space for Some Life-Changing Bikes? 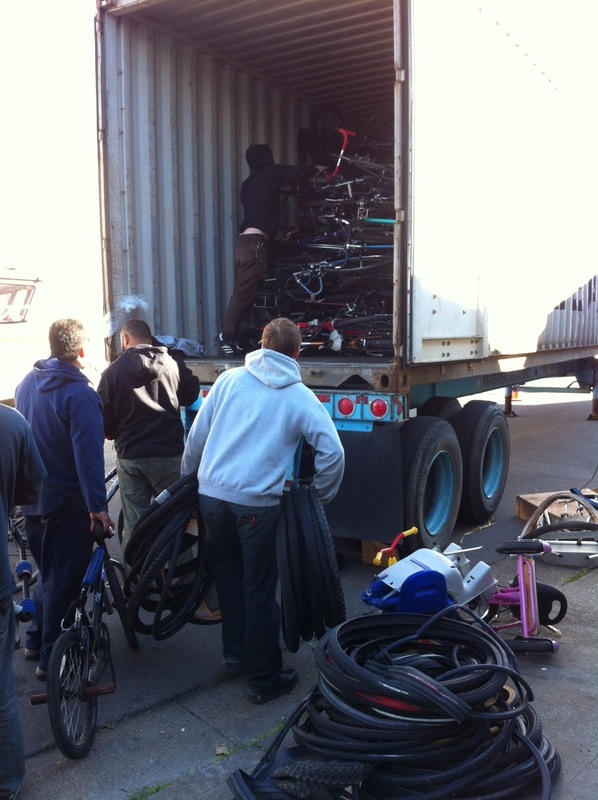 Mike's Bikes is in need of a space in San Rafael, CA to park a trailer which we're using to collect donated bicycles from communities all over Northern California. These bikes will be subsequently shipped to Africa to create community bike shops that provide people with an inexpensive and non-polluting vehicle that enables access to employment, education, health care, and a better overall quality of life. 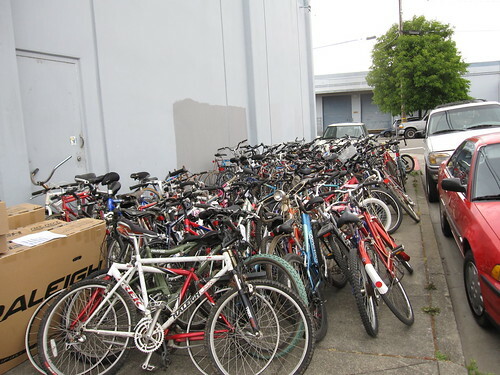 Since space is limited at Mike's Bikes for our ongoing and hugely-successful bike drive, we're asking local businesses to consider donating space for the container to be parked. 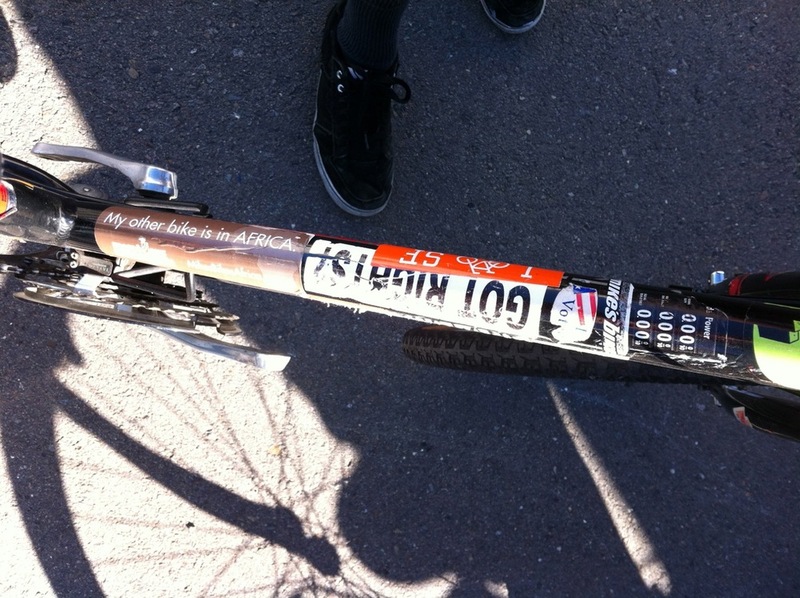 For details, please contact Mike's Bikes' CEO, Ken Martin: (415) 785-4944, ext. 242 or ken.martin@mikesbikes.com. PODS Provides Extra Storage for Africa Bikes; Spring Cleaning, Anyone? PODS containers have landed at several Mike's Bikes locations, where they'll stay until the end of April to give us extra capacity to kick our Africa Bike Drive into high gear! We know the garage is a big part of your spring cleaning plans, so now is the perfect time to dig out that old dusty bike and send it somewhere where it will literally change a life. 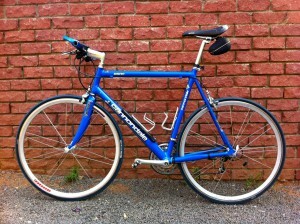 Bike donations are tax-deductible too. 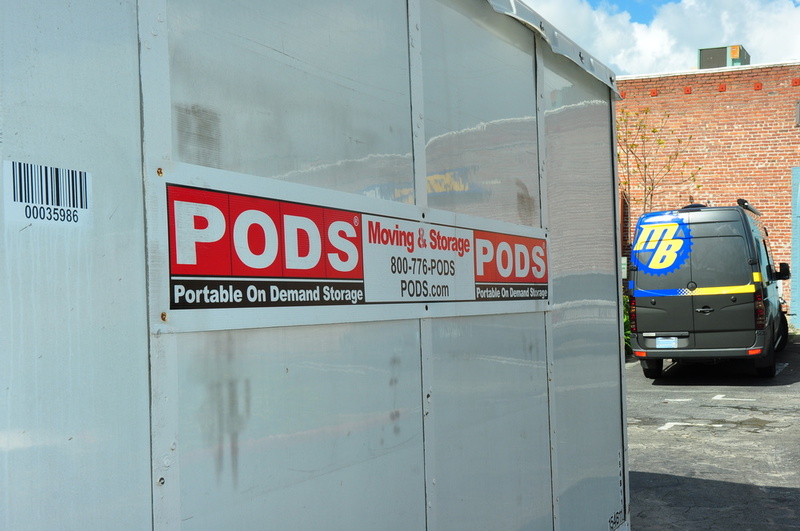 Huge thanks go out to PODS for providing this invaluable storage. Now we need your help to fill the PODS and get more bikes to our Sister Shops in Africa!